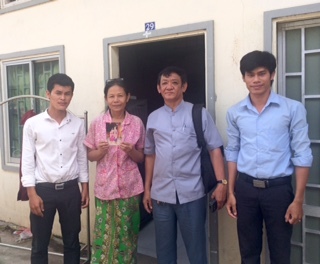 In Cambodia, IBJ continues to provide free access to legal counsel to the women, men and children who need it most and otherwise have no access to a lawyer. 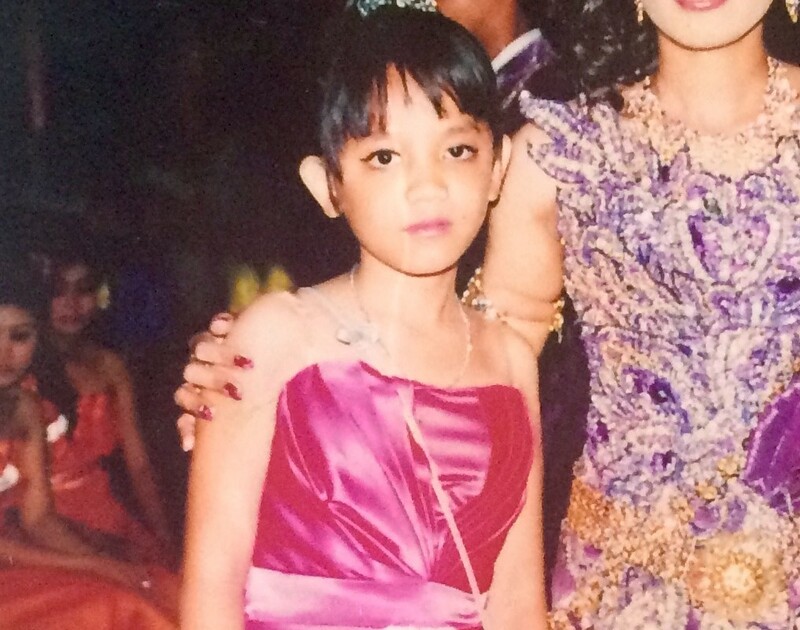 Through JustGiving, you can now make a small donation to ensure that Chanlina, a 13 year-old girl currently detained at a prison in Cambodia, is released and able to go back to school. JustGiving is a global social platform for giving that makes a real difference to causes everywhere. Despite her young age, Chanlina has currently spent over eight months in a cell along with 87 other prisoners awaiting trial for a crime that she did not commit. 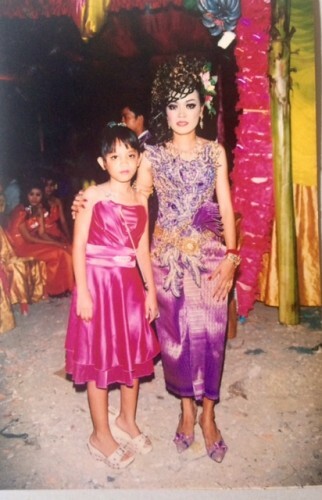 In Cambodia, the minimum age for detention is 14 years old, however, since Chanlina is adopted and has no birth certificate to establish her true age, she is being charged as an adult. She passes each day in her cell with no friends, little food, no schooling for her illiteracy, and “feels as if [she] has no purpose”. After meeting with Chanlina and her adopted mother, IBJ Cambodia’s country manager Ouk Vandeth decided to represent Chanlina on a pro bono basis. Due to the continued postponement of her trial date, Chanlina continues to sleep alone on little more than a plastic bag spread out on the concrete floor of her crowded cell. Just a small donation can change Chanlina’s life. With your support, we can get Chanlina out of prison, reunite her with her desperate mother, and get her back to school. Visit JustGiving and donate now.